May Day 2017: Union League Members Around the World Continue the Struggle! KMU held a 3-day event to commemorate May Day. Members of KADAMAY, an affiliate of KMU, march from the province and went to the capital of the Philippines on April 29, 2017 to underscore the need for public housing. On April 30, KMU led a protest action during the ASEAN meeting held in Manila, Philippines. 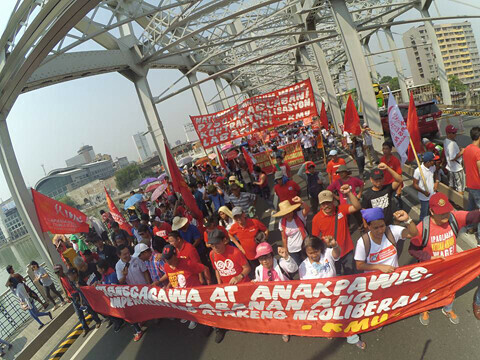 On May 1, KMU led a 100,000 strong rally across the Philippines, with 40,000 gathered in the capital Manila. 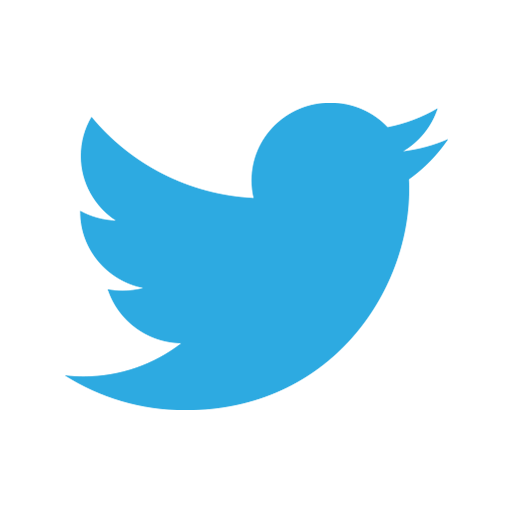 The main issues raised during the events were the need for a National Minimum Wage of ~15USD/day, an end to contract work and better public service, including public housing. 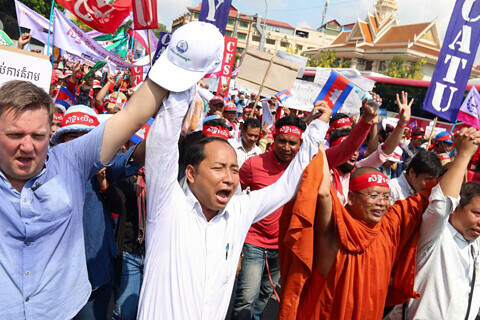 The C.CAWDU, together with the Cambodian Labour Confederation held a rally in Phnom Penh to commemorate May Day. The issues concerning workers in Cambodia are the new Trade Union Law, which restricts hard-won freedom and rights for workers. 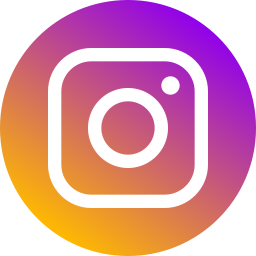 Another concern is the new NGO law and the new Telecommunication Law, which allows legal eavesdropping on anyone by Cambodia authorities. 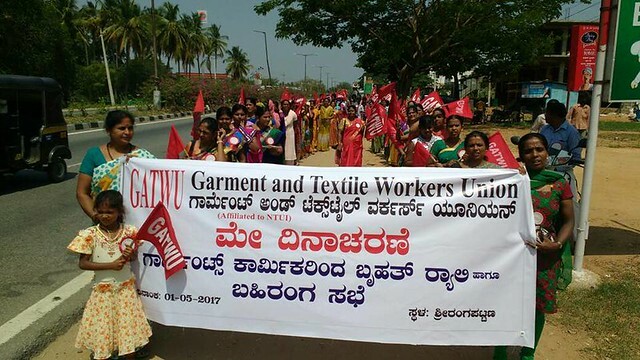 GATWU held a rally at Srirangapattana, Karnataka, India. After the march, the garment workers held a meeting to discuss issues of women workers, including the maternity benefits, which are only allowed for regular workers, and also the national minimum wage law proposal of various labour groups amounting to ~234 USD/month. In Turkey, union Deriteks held a rally in Gebze to raise the issue of the attack of government on seniority payments. 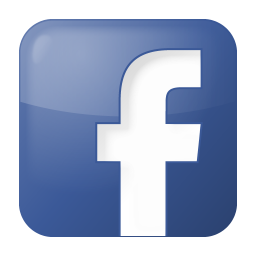 Deriteks estimate a possible 50% reduction in seniority under the new regulations made by the government. 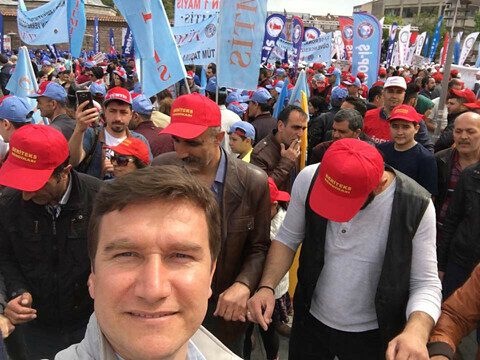 In Ankara, Turkey's capital, TEKSiF members and supporters rally for 1 Mayıs/May Day. 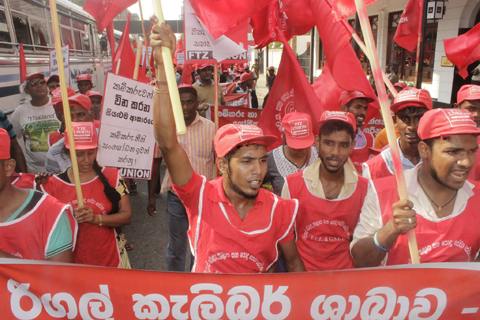 In Sri Lanka, various independent unions, including Free Trade Zone and General Services Employees Union (FTZ & GSEU), came together on May 1 to raise the issue of labour. Among the other unions that together were Ceylon Bank Employees Union, Ceylon Mercantile Industrial and General Workers Union, Union of Posts and Telecommunications Officers, United Federation of Labour, Womens Labour Solidarity Union, All Ceylon Telecom Employees Union and Free Media Employees Trade Union. 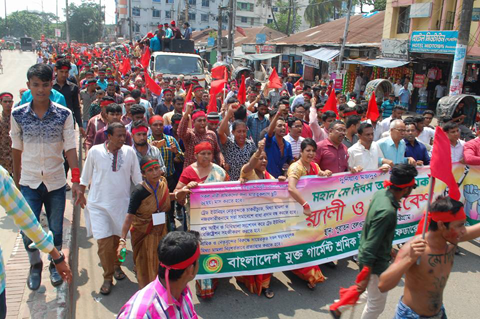 The BIGUF held a rally in Chittagong, with four converging points across the city, before coming together at the railway station. The BIGUF stressed the need for a living wage, the importance of having a 6 months maternity leave, freedom of association, overtime pay and the reinstatement of workers who were sacked for forming their unions. 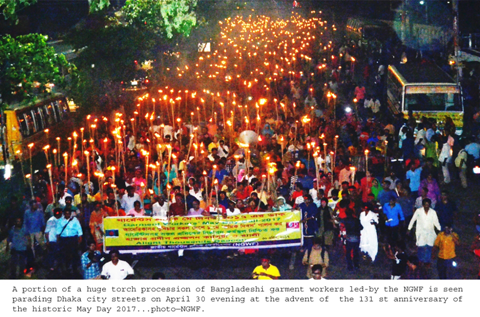 The NGWF had multiple events before May 1, including a meeting held on April 22, 2017, followed by torch rally on April 30, 2017 conducted along the streets of Dhaka City. On May 1, another event was held inside the Institution of Engineers, together with the IndustriALL Bangladesh Council. NGWF focused on the importance of 8 hours working day, health and safety in the workplace, social protection for all workers, respect for workers rights in the Free Trade Zones, and equality for women workers.